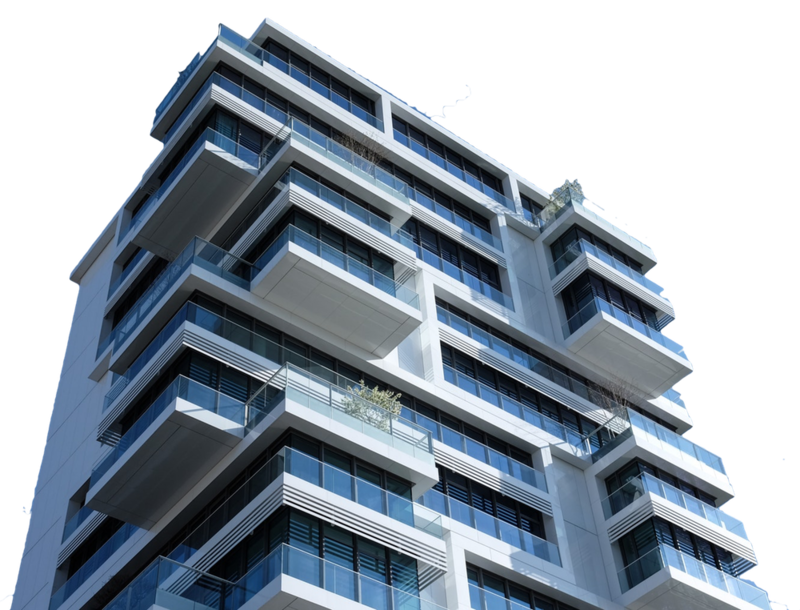 We pride ourselves in being the go to person for impossible or highly difficult situations relating to commercial and residential real estate. Our Network is made of the most capable people in the industry who individually have decades of experience working on complex real estate problems. In order to offer a lot of services, you have to have an experienced team. Pyramid Real Estate Consulting Network has the leadership you can count on to get the job done.